Ready to buy BH Pet Gear ramps and scratching posts? Find the best selection and prices at Unbeatablesale.com! 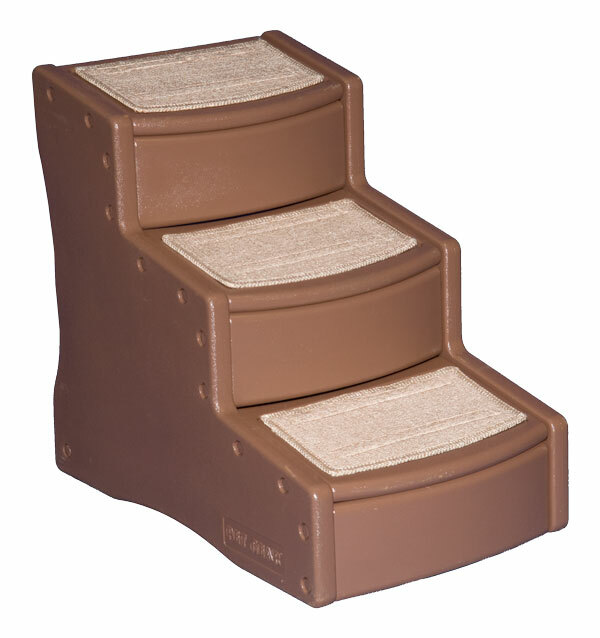 We currently stock 36 BH Pet Gear ramps and scratching posts and add more items every day. Along with our large quantity of in-stock online retail products, we offer the best price for our quality, brand-name products, with a price match guarantee. 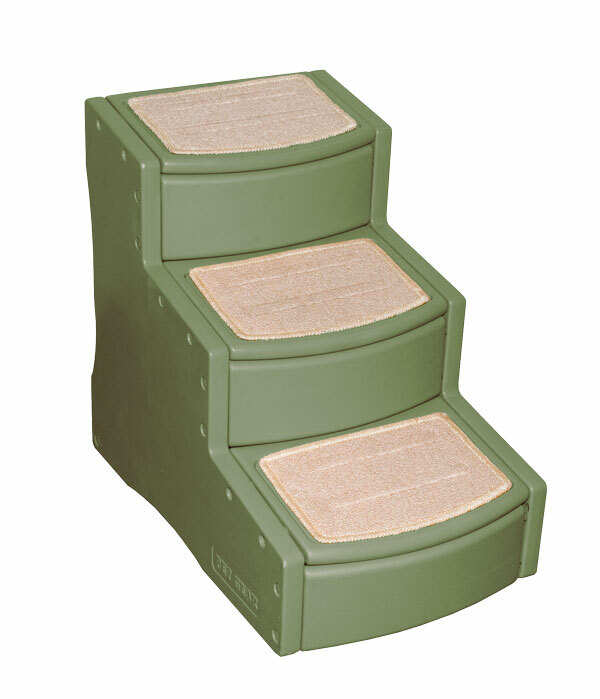 BH Pet Gear ramps and scratching posts even start as low as $47.54. At Unbeatablesale.com, we celebrate the quality of our service, not just our products. We take every step we can to make sure your online shopping experience is simple, secure, and efficient.Unbeatablesale.com offers around the clock online ordering and values your privacy; we will not sell or provide your information to any third parties. Shop secure and hassle-free today!